New baby chair from TB which is super impressive. Can fold, can recline and the chair can slide up and down. Very convenient! Plus it’s in chio mint green. sunshinedaily @pennywiser that chair can put a table also right ! can send me the TB link pls!how old is ur boy?? he’s so cute!! pennywiser @sunshinedaily hello... sorry for the delay!! So far this chair has been pretty good! 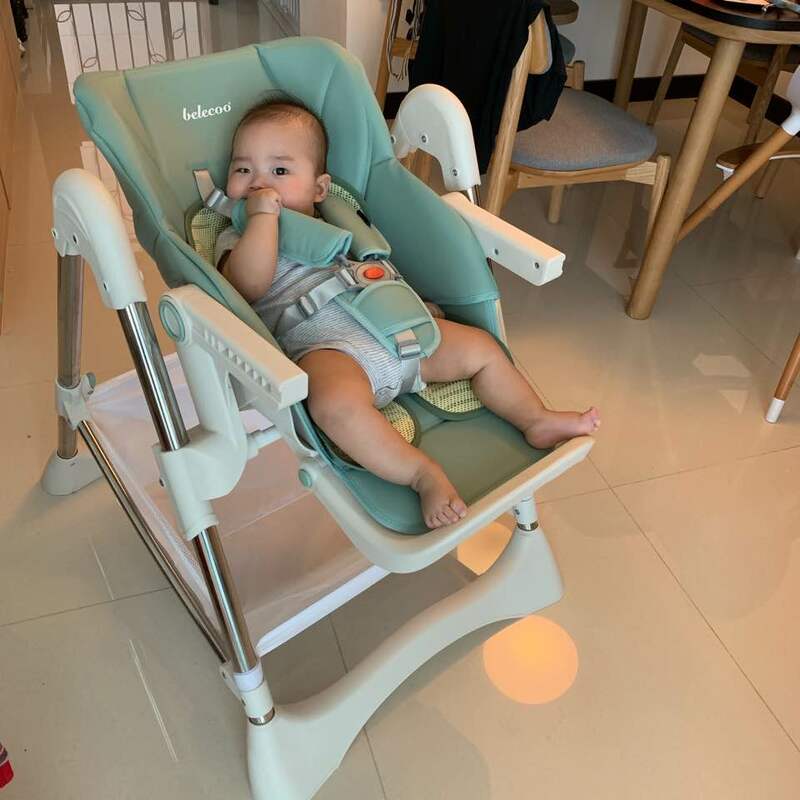 Love that it can recline so we can feed milk to didi too.